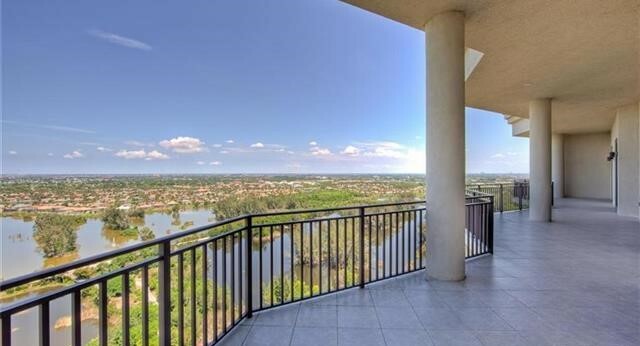 Overlooking Lakes Regional Park, Riva Del Lago is a high rise condo community in the heart of Fort Myers. Great lake views and great location give this community an advantage over others. Amenities include concierge services, community pool with two spas, fitness/exercise center, direct access to Lakes Park, club room, media lounge, business center, hobby room, tennis courts, a fishing pier, canoe/kayak launch and BBQ area.